Follow for drama recaps and reviews! Follow for drama that's always real. Episode 1: Lessons in Shamelessness Hit up the link in the bio to listen to the very first episode of the Drama for Real podcast! Get your earbuds ready for our new podcast! 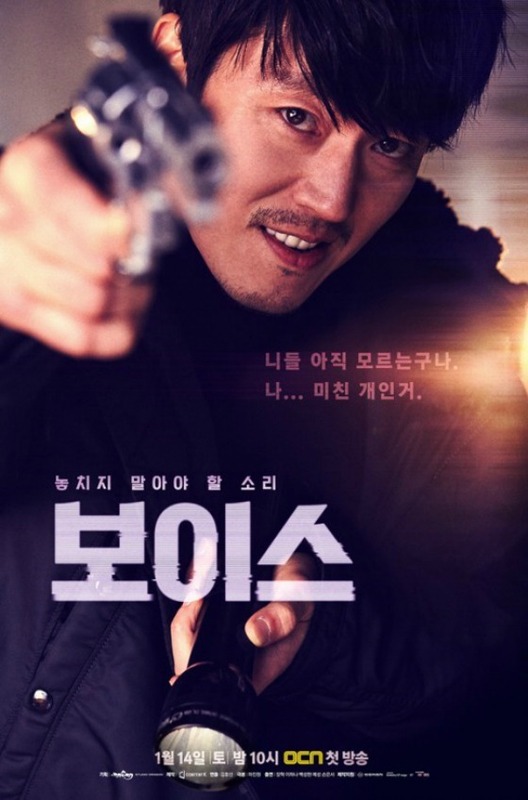 One fateful night, detective Moo Jin Hyuk’s wife calls 112 in an attempt to get help while she is being chased by a serial killer. 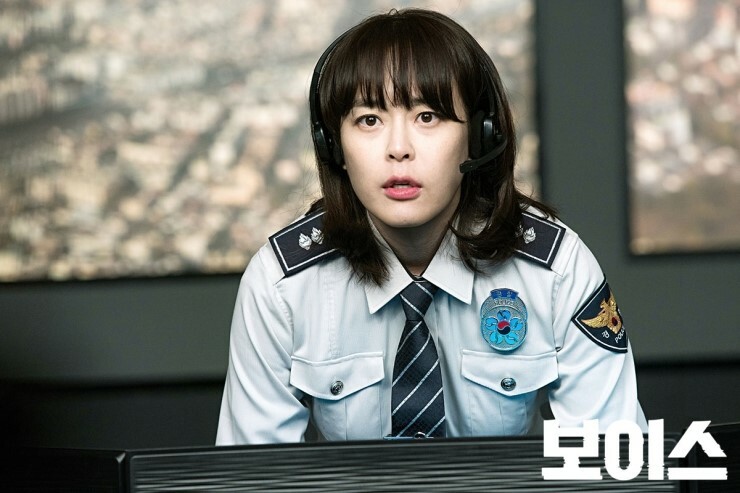 On the other side of the line is Kang Kwon Joo, an emergency call center operator, whose father, a police man, decides to investigate the situation. 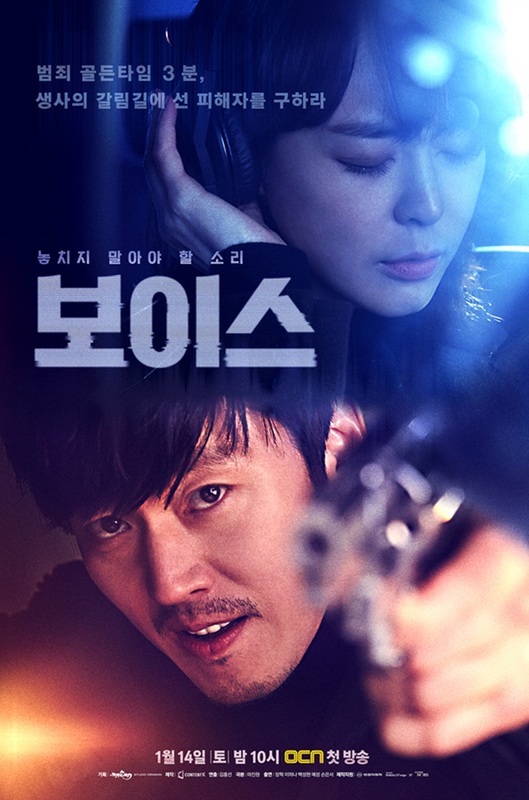 Both Moo Jin Hyuk and Kang Kwon Joo lose their loved ones, and while Moo falls into a never-ending pit of guilt, Kang returns from U.S. after having studied voice profiling, determined to solve the mystery. Can Kang successfully enlists Moo? Can Moo forgive Kang for not being able to help his wife? If you are looking for a good crime, mystery and murder drama without the distractions of romance or bromance, then this is the series for you. Though there are misunderstandings in the beginning that seem to fuel the main characters’ interactions with one another, all of that get sorted out quickly so they can focus on catching the big bad guy at hand. As the audience we learn very little of these characters’ lives outside the police headquarters. When we are introduced to supporting figures in their personal lives they are only there to serve as a catalyst for the mystery. We don’t really get that in-depth with them and that’s ok because this is really a story about solving crimes and nothing else. What I liked the most about this drama is that each episode revolves around a new case, though it continues to build on the overarching murder mystery. I don’t see this kind of set up very often in Asian dramas, but it reminded me a lot of American TV shows like Cold Case which I adore. However, some of the episodes lacked complexity and I’m left feeling a little bored with how straightforward the case is or how over-dramatized the scenes are. In addition, I can’t help but feel that many of the characters were underutilized. For example, Son Eun Seo’s character was introduced as a language expert but her expertise didn’t really come into play. Despite it being a strictly mystery drama it still could not escape the typical drama trope of having a “special character” with a “special skill.” Not to say that I’m against these special skills, but it just made this particular drama a little cheesy. Overall, I wouldn’t say this is a must watch, but check it out if you like a good thrill without any of the frills. 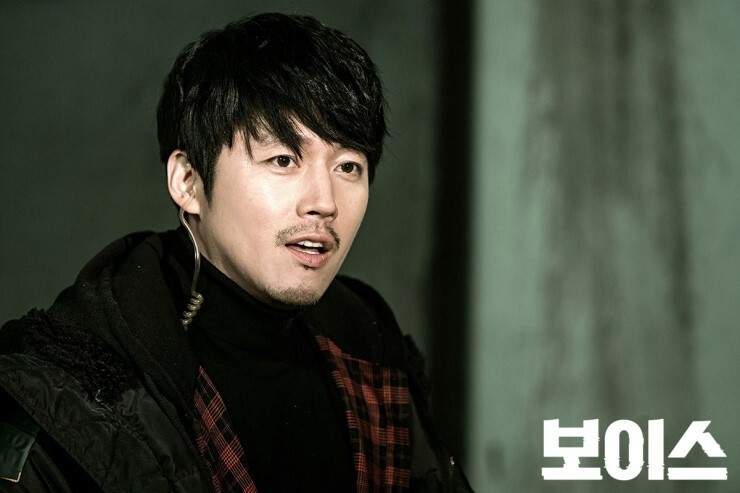 Jang Hyuk is a popular Korean actor who has been in numerous dramas and movies. He is most well known for his role in Successful Story of a Bright Girl opposite Jang Na Ra, who he paired up again with in Fated to Love You. In 2004 he was found to have illegally avoided his mandatory military service and experienced a fallout from the public until he completed his term. Lee Ha Na is the daughter of composer Lee Dae Heon. She gained fame through her breakout role in Alone in Love. This drama broke OCN’s viewership records since airing. During the airing of this drama viewers submitted a complaint regarding excessive violence to the censorship board. As a result OCN had to change the drama’s rating from 15+ to 19+.